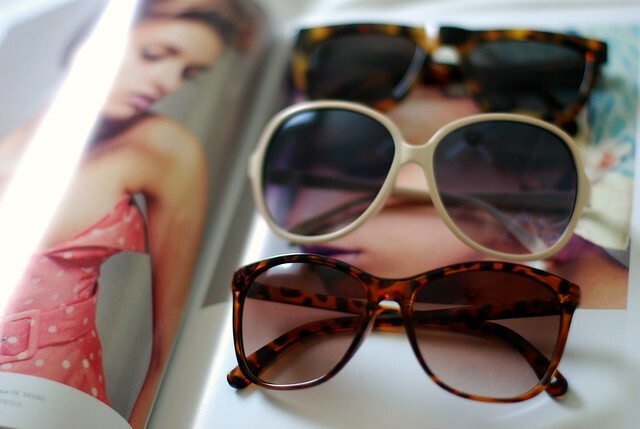 Love this whole selection, the sunglasses are fab! Such an nice idea! The bathina i love too. And the shoes are georgeous....like them a lot! Especially the striped sweater from Thredsense! Absolutely love this post!You always have such a great selection of things! 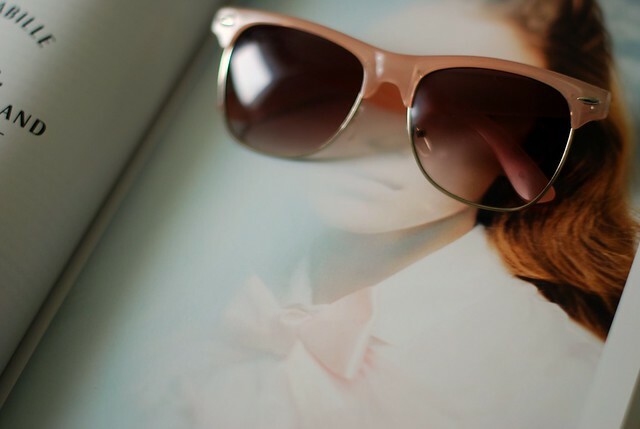 Your favorite things make me smile as well:) Great sunnies!! 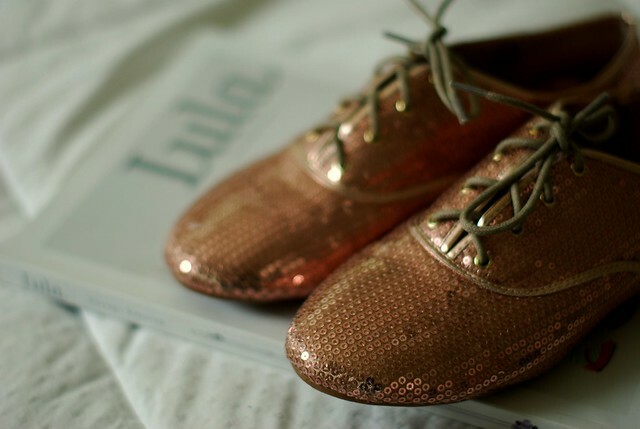 This sequin oxfords would make me smile, too! I love these photos...they look straight out of the pages of a glossy magazine. You have an amazing sunglasses collection. And those sequin brogues are so darling! Mmm. I used to have that Benefit Bathina body balm. It was amazing. I recently ran out, and I definitely need to replenish. LOVE all your sunglasses! Love the sunglasses and sequin shoes. LOVE the sequined oxfords! nice favorites! cute post. in the last pic, its like you placed the sunnies on the model on the page. ha! LOVE the shades! I am going to get the last ones ASAP! p.s. I love your style! 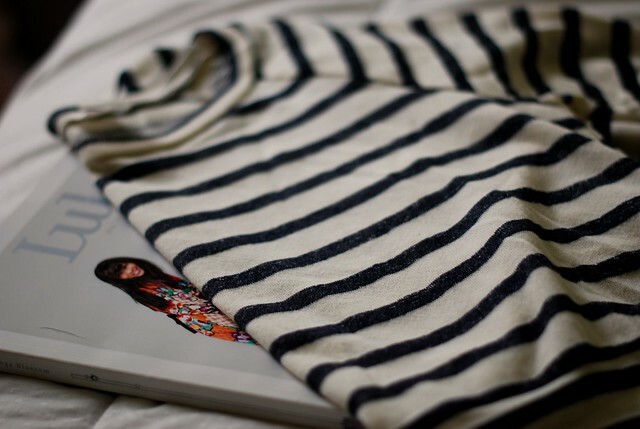 Addicted to striped tops. Had one on and took it off this morning. I'm overdoing it! I adore your devotion to F21. They really need to sponsor you with all the press you give them. I love your sunglasses collection, Taylor -- pairs are definitely necessary for every occasion! Love all the shades! I need a new tortoise pair of glasses! 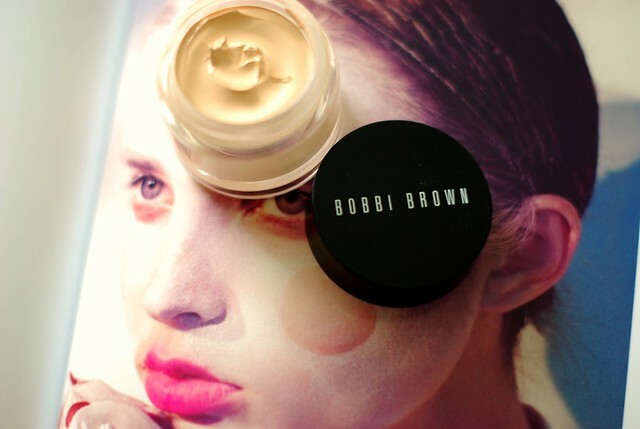 I am in love with bobbi brown love her shimmer bricks. I would suggest you try one if you havent! Really love that middle pair of sunnies in the first pic... and really love the last pair in the final pic too! :) Great post! I couldn't even believe that those sequin oxfords were from Forever 21, they look vintage OR really expensive! Nice finds! Benefit body balm is the best!! The fragrance is so light and wonderful! Great post! love all the goodies from F21! I adore simple stripes!! LOVE! I love the creativity of the photography! I saved the image of the sunglasses on the magazine page for inspiration! So much lovely in one place!! I need to get on that body balm...pronto! I am so in LOVE with the Sequined Lace-up Oxfords. I am going to get them Today!!!!!! LOVE those sequined oxfords and those sunnies at the end! I was so pleased to hear they're from Forever 21! 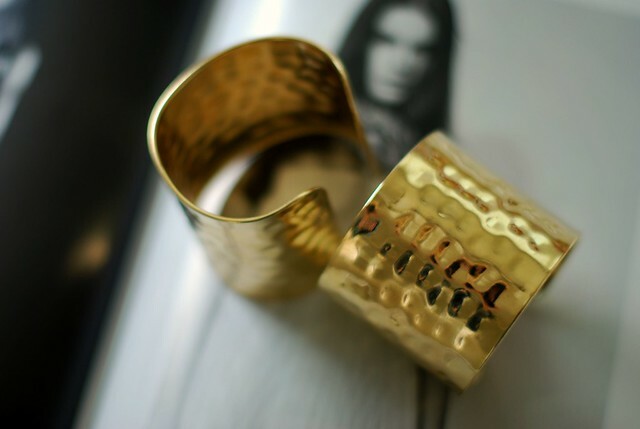 Pretty objects and beautiful pics!